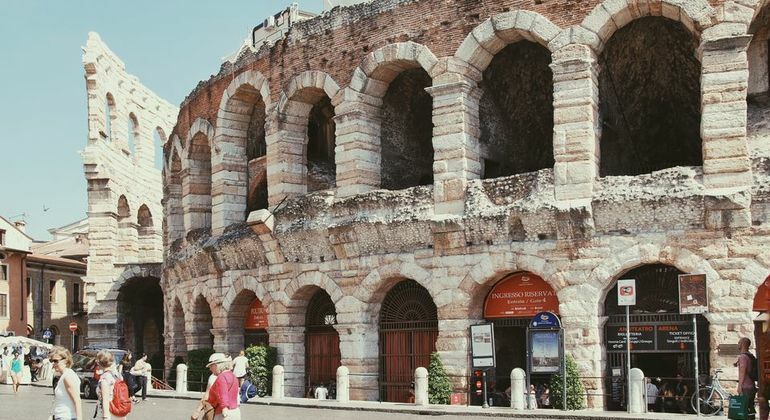 Discover vestiges of Roman, medieval and imperial times. One of the most romantic enclaves in the world. 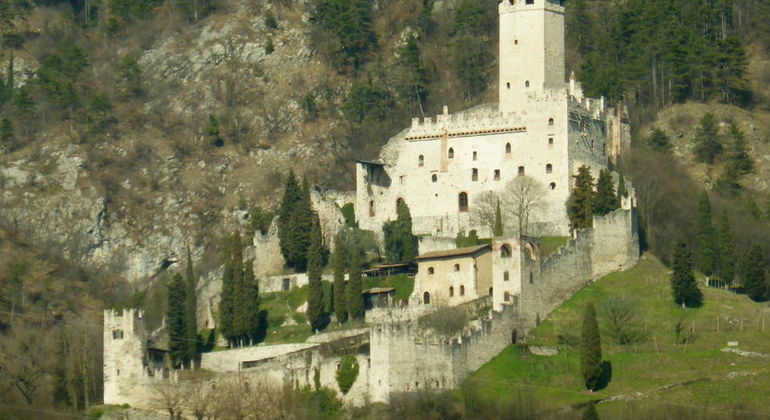 We will enter one of the best kept gems that northern Italy has. 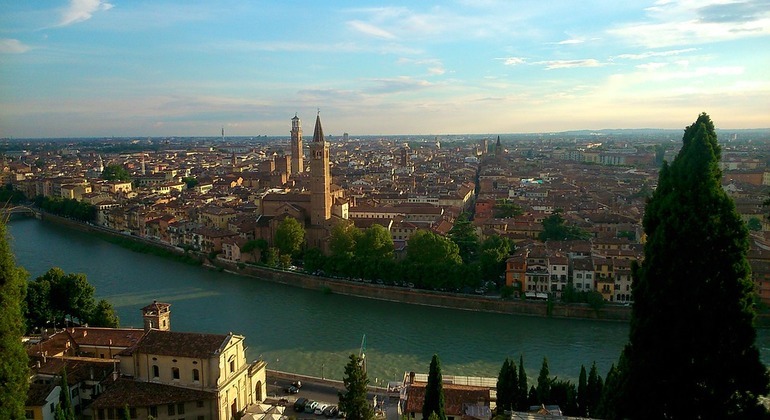 Discover the main highlights of Verona with a knowledgeable licensed guide and dive into the romantic atmosphere of the ancient streets of Verona's historical center. 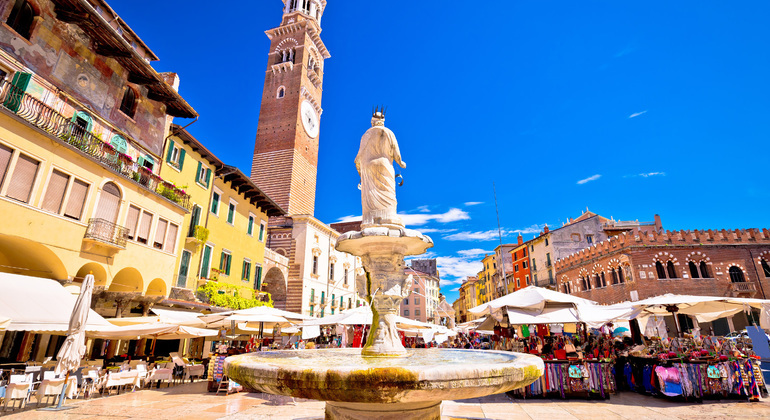 Explore the fascinating city of Verona from Lake Garda on this tour that will take you through the streets of Romeo and Juliet and discover the artistic treasures. Spent the day on this fascinating wine and grappa tasting tour, we will visit in the morning a winery to taste wines and afternoon a distillery to taste some Grappas.